Cushman & Wakefield, a world-class real estate services company with nearly $2 billion in annual sales, serves major global corporations with strategic counseling and advisement on real estate solutions. 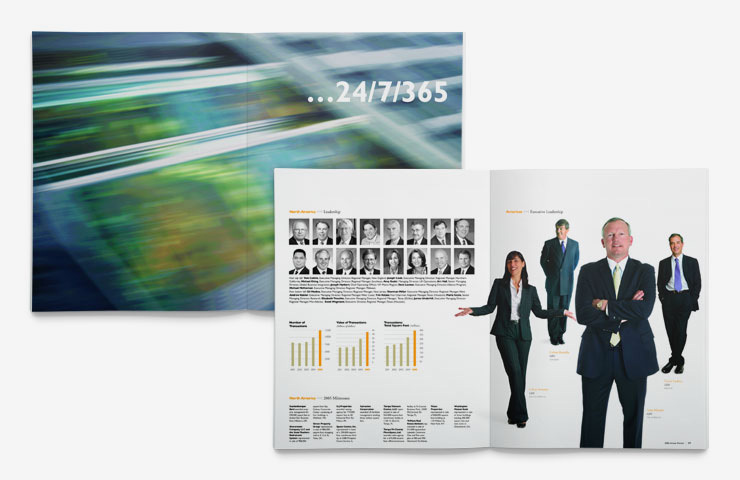 The company engaged IridiumGroup to develop a new client journal, Global Dateline, The Magazine for Real Estate Solutions. 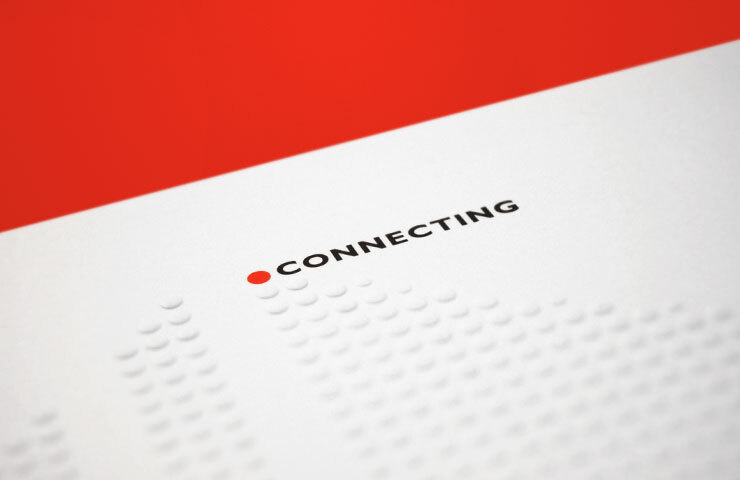 Based on the success of Global Dateline, we were asked to help build the company’s brand image in other ways. 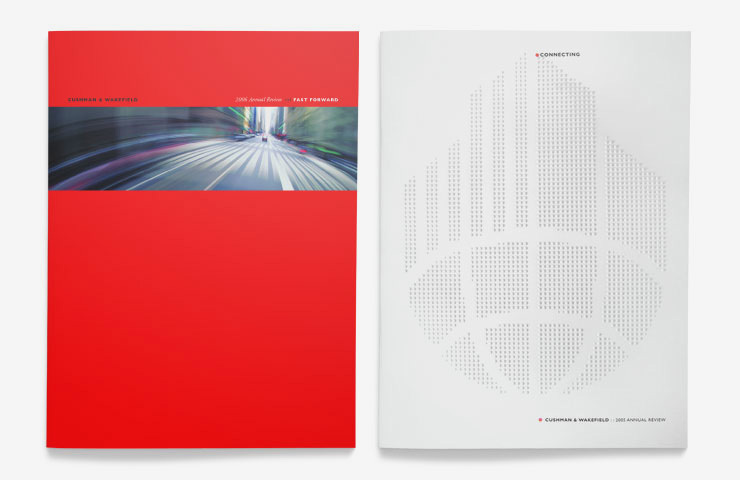 We developed several corporate Annual Reviews that positioned Cushman & Wakefield as the leading, strategic partner to its world-class clients, providing research, analysis, and management of real estate assets. 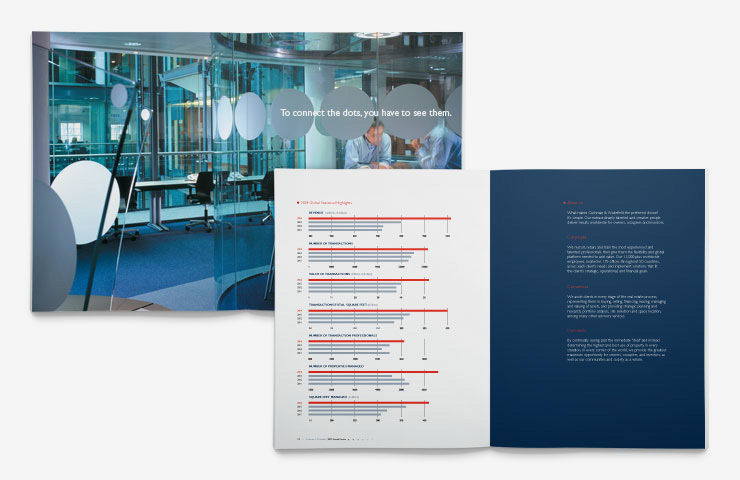 The success of the first year led to several more successful creative collaborations including an advertising campaign and other collateral projects that elevated the Cushman & Wakefield brand image among all relevant audiences.